Oak Park Church has served the community of Richmond for over 70 years, caring for the spiritual, emotional and physical needs of Richmond's citizens. Over the past three years, Pastor Kevin Arthur has prayed about extending our church's mission statement to positively impact Richmond's youngest -- our children, our teens and our college students. This passion and burden is shared by the faithful members of Oak Park Church. We discovered that the United Way of Whitewater Valley partnered with other leading organizations in Richmond, such as Area 9 Agency, City of Richmond, Richmond Community Schools, Wayne County Vision, and the Wayne County Foundation, to create the Community Voices Assessment in 2008. The Community Voices Assessment discussed the most pressing needs and greatest concerns our community faces. 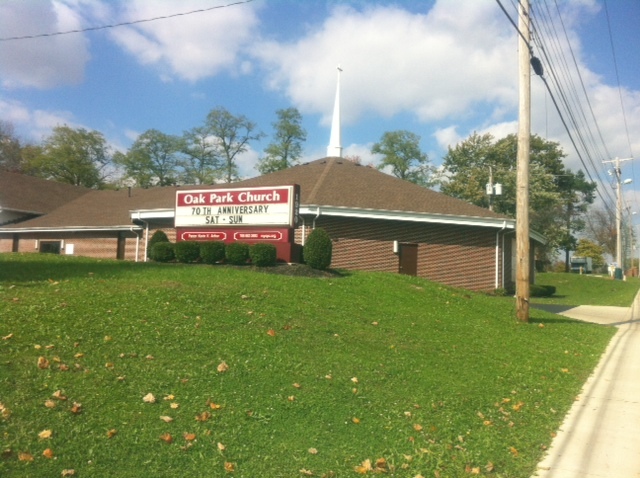 Two of the four focus areas, Education and Youth & Families, are directly related to the ministries of Oak Park Church. 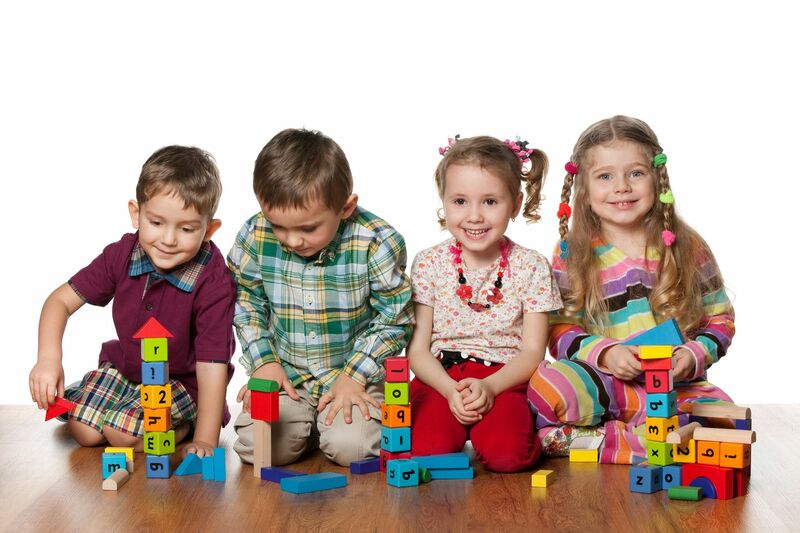 In efforts to impact our community positively, we have decided to open our registered childcare ministry, Oak Park Early Learning Academy, in the fall of 2015. At full operation, Oak Park Early Learning Academy will provide over 100 child care slots for infants, toddlers, preschoolers and after-school care. We are excited to offer Richmond's families additional high-quality early childhood educational opportunities! Our mission is to grow exceptional learners for social and academic success today -- and tomorrow.